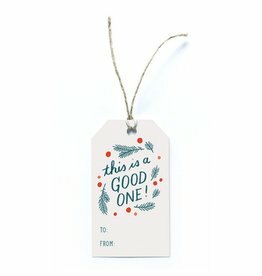 Set of 8 Matching Gift Tags . 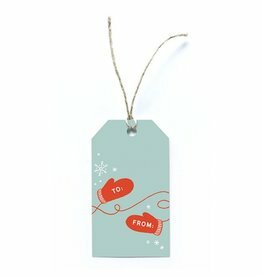 This cute gift tag features sweet, cozy mittens with spaces for your "to" and "from". 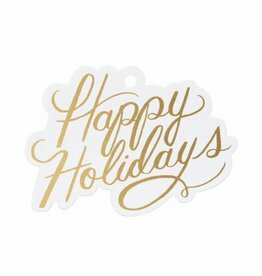 With blank spaces for “To” and “From” on the back, these Happy Holidays gift tags feature gold metallic detailing. 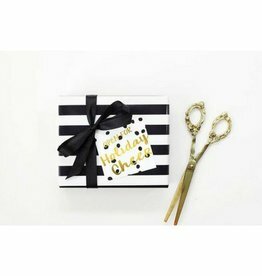 Finishing touches to your holiday gifts! 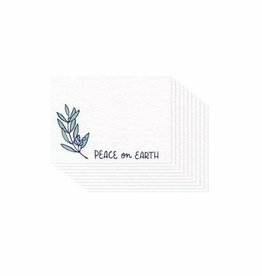 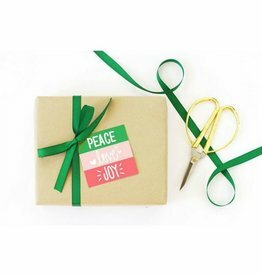 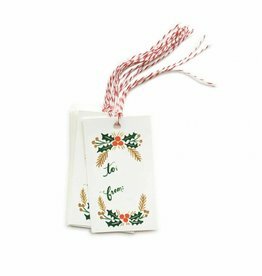 Adorn your gifs with these festive gift tags. 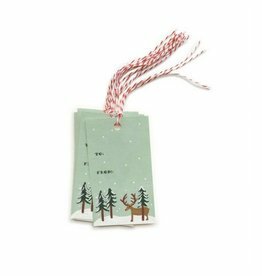 Leave no present, goodie bag, party favor, or treat left behind with these cute Christmas gift tags! 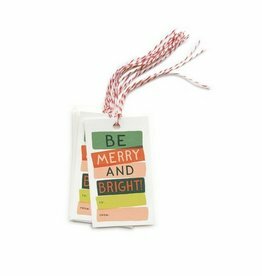 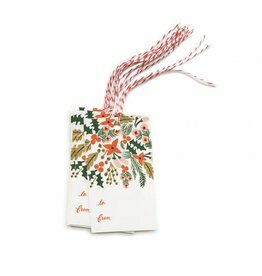 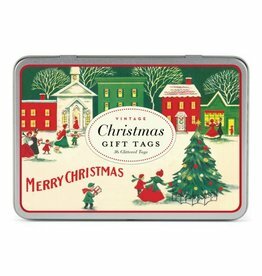 Leave no present, goodie bag, party favor, or treat left behind with these colorful Christmas gift tags! 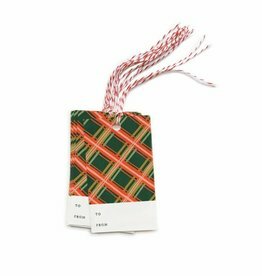 Leave no present, goodie bag, party favor, or treat left behind with these buffalo check Christmas gift tags! 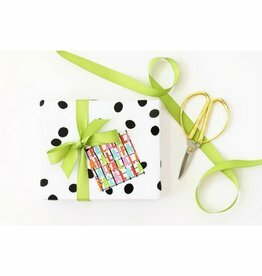 Wrapping paper featuring signature bright colors and bold patterns - perfect for holidays, birthdays, and everything in between. 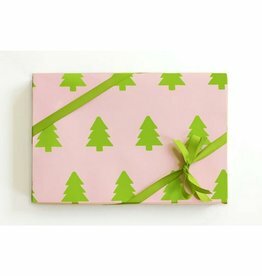 Make your wrapping on the outside just as special as the gift on the inside with our pink and green Christmas tree gift wrap! 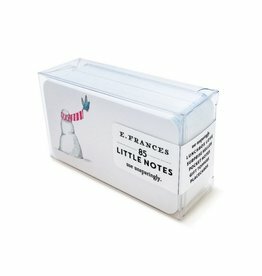 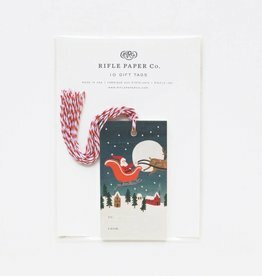 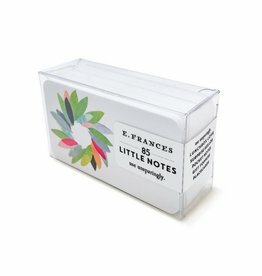 Package of 10 gift tags. 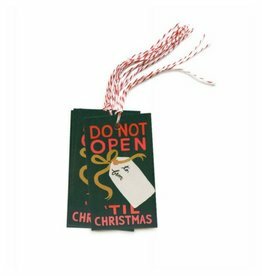 tag also has ample room to write a message. 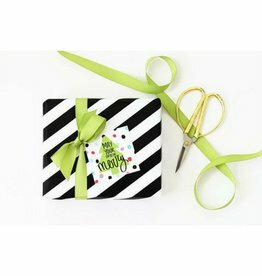 Beautiful card to add a beautiful touch to the top of your gift! 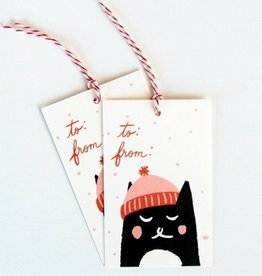 An absolutely necessary ski hat-topped kitty will liven up all of your holiday packages. 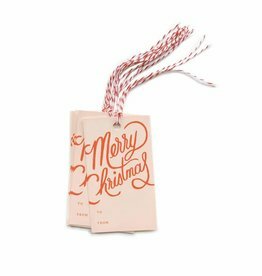 Our gift tag sets all include plenty of coordinating bakers twine to affix your tags. 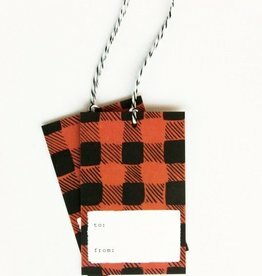 A classic checkered buffalo plaid motif is hand-painted in miniature! 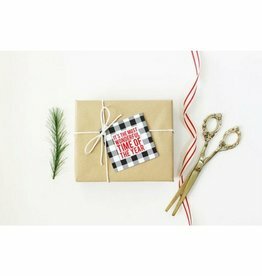 Our gift tag sets all include plenty of coordinating bakers twine to affix your tags.